Bug tracking is one of the most important steps in any software development life cycle (SDLC). No matter how well equipped and expert is your software development team you cannot ignore the significance of a bug tracking system. 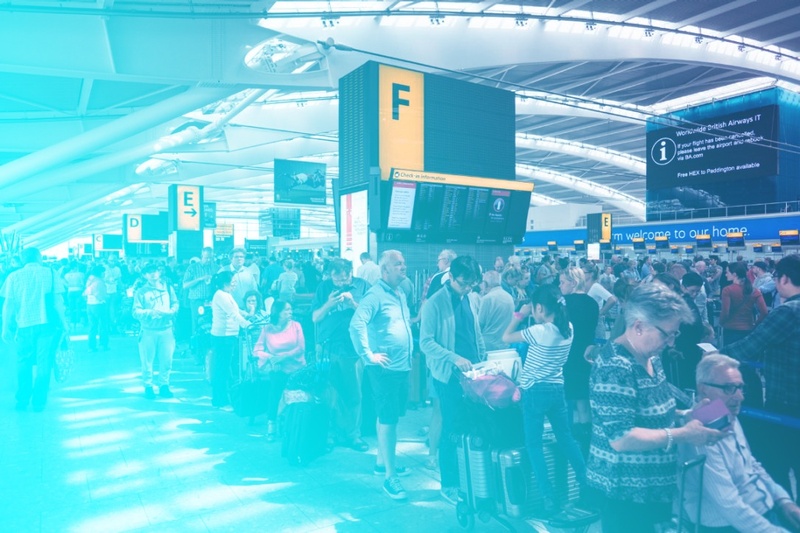 However, the question that developers and testing teams often discuss is how to effectively track the bugs found during product development and after. 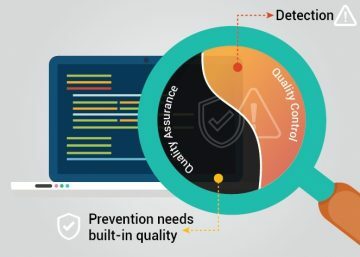 It is high priority for your software testing team to ensure that bugs are found at the right time during the SDLC and not slip away, and later discovered by your customer. To make sure that such havoc does not happen after the product is delivered, the testing and development team should work together cautiously by using bug tracking software that suit the specific product development cycle. 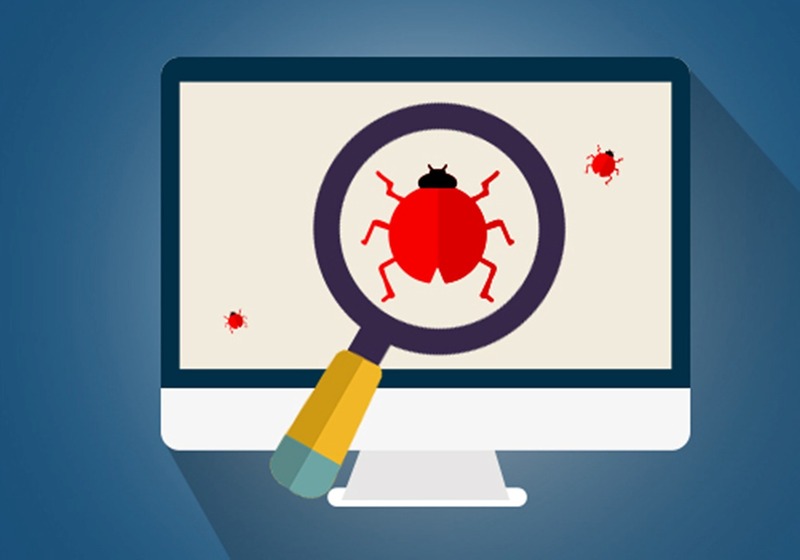 Also known as a defect tracking system, a bug tracking tool, basically works as a software application that enables your testing team to track the reported software bugs in all the software development projects. It is a computer program, used by the team of application support professionals, to keep track of various issues that the software developers face. A tester should report all defects via defect tracking tools in order to understand the stability of the software application and these statistics will help a lot for managing upcoming releases. So, how can a developer do a good job in tracking bug? Attaching screen shots and providing detailed bug reports will give the developer the information he or she needs to understand the bug and fix it, if possible make a video by recording the screen and attach that with the bug report. Where did it occur, when, how many times, on what devices, running what operating system and under what circumstances? Provide every possible detail/information to make it easy for other stakeholders to understand the issue. However, choosing the right bug tracking system that precisely suits your software development requirement is not an easy job. You have to be very clear about your requirements, so that you do not end up choosing the wrong bug tracker for your software testing job. You will come across tools that can be used not only for tracking bugs, but also manage the complete software development project. 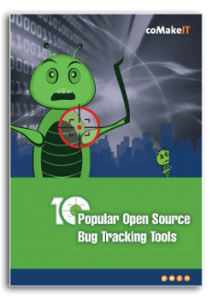 In this guide, we have compiled 10 feature-rich free bug tracking software to make your job easy. All the tools listed here are open source and currently available in the market. Check them out to see which of them would be suitable for your specific software development project. A web-based project management software, Bugzilla is the ideal tool if you are looking for a stable, actively maintained, widely adapted bug tracking system. Written in Perl, the tool works on databases such as MySQL and Oracle. It is used by several open source projects to track their bugs. Development teams of Linux kernel, Apache and GNOME uses Bugzilla. It is also being used by Red Hat to track the issues found in Red Hat Distribution system. It is one of the most widely used bug tracking systems since it increases product quality, enables better communication with team members, improves customer satisfaction, and boosts the productivity of software development process. Developed by Atlassian, JIRA was initially introduced as an incident management tool. However, later it gained popularity as one of the commonly used bug tracking tools. 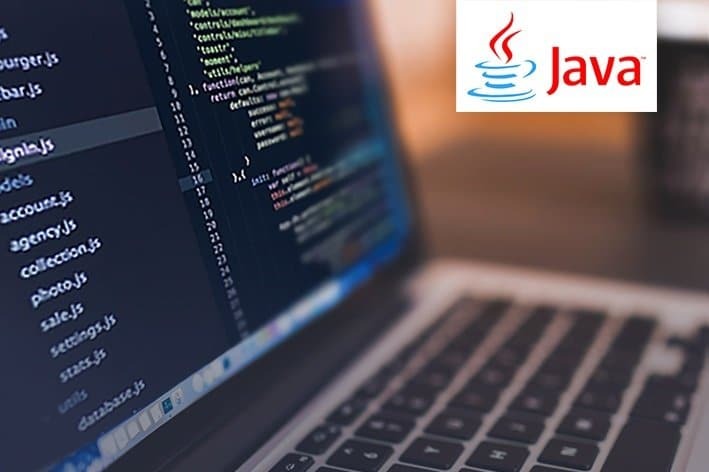 Written in JAVA, JIRA is primarily used for recording, reporting and workflow management. Developers prefer it over other tools since it easily integrates directly with the code development environments. Apart from supporting Agile software projects, JIRA’s benefits are also extended to help desks and leave management systems. Widely used by software project development teams, help desk systems, and leave request systems, JIRA helps to reduce the time spent on tracking issues and conditions, and thus improves overall productivity. It also has an extensible platform that can be customized to match business processes.